Lower cottage flat in refurbished building. 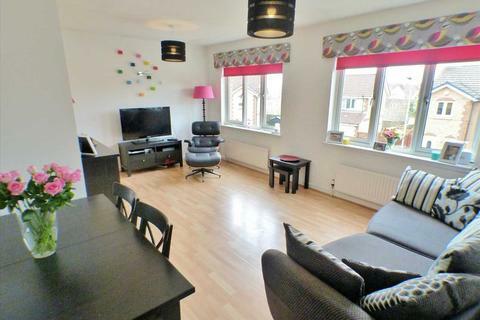 Hall, spacious lounge, kitchen, two double bedrooms and shower room. Gas central heating, double glazing, good cupboard space. 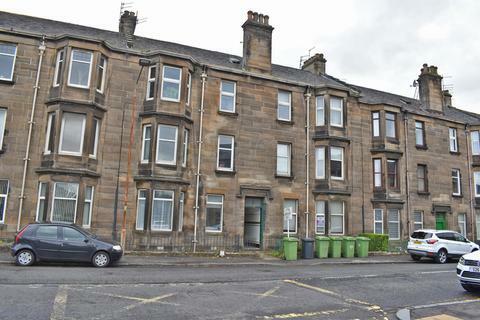 Ideal starter flat or buy to let investment. 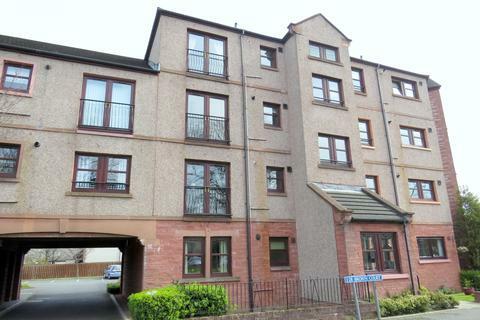 Marketed by SB Property - Dumbarton. 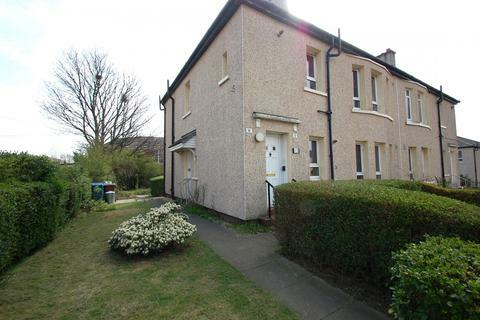 Marketed by Move2ayrshire - Saltcoats Sales. 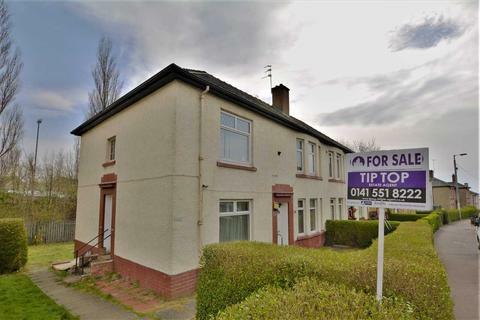 Marketed by Tiptop Estate Agents - Glasgow. 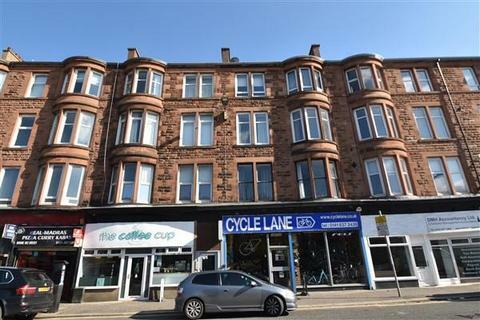 Marketed by Aberdein Considine - Perth. 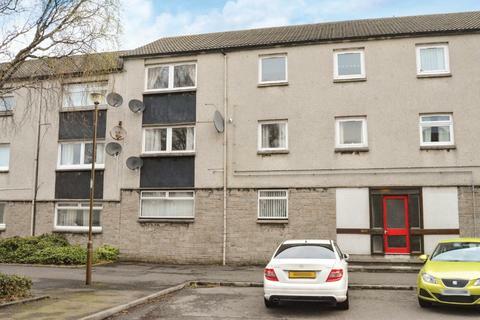 VERY DESIRABLE & DECEPTIVELY SPACIOUS 2 BEDROOM UPPER MAIN-DOOR FLAT IN MOVE-IN CONDITION. 1 MINUTE TO TRAIN STATION.Spacious hallway. 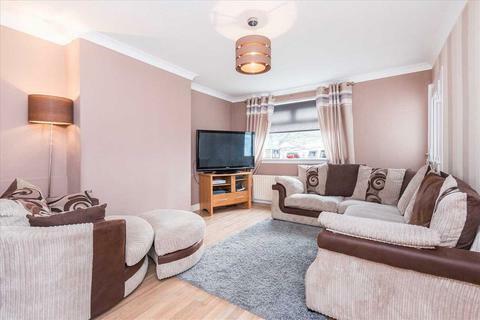 Lounge/Diner, Fitted Kitchen, 2 double bedrooms. Bathroom. GCH/DG. Storage. Ample on-street parking. 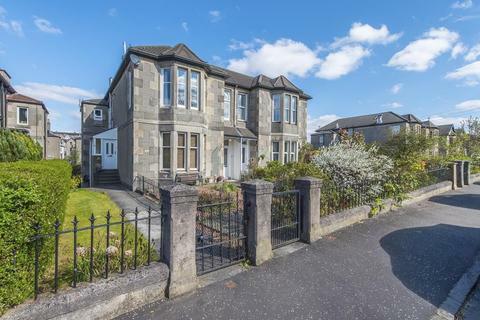 5 minute walk to supermarket/school. 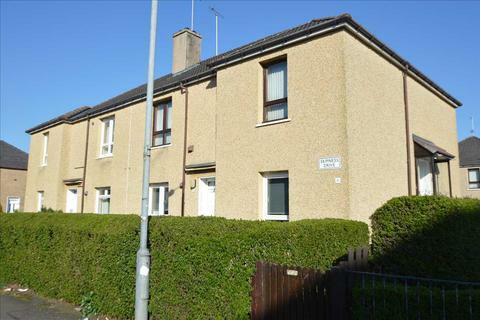 Marketed by Abbey Forth Property Management - Dunfermline. 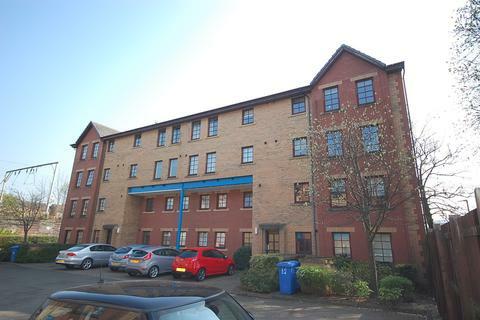 Modern Top Floor Flat in quiet residential development close to Town Centre offering Hall, Lounge, Fitted Kitchen, Two Bedrooms (Robes), Bathroom. 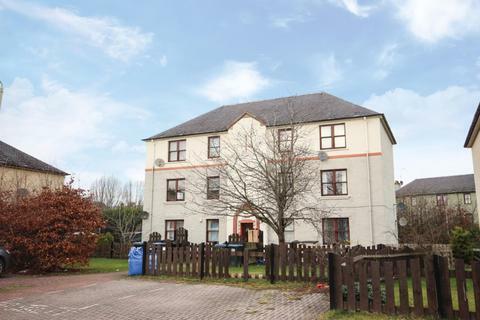 Electric Heating, Double Glazing, Security Entry System, Residents Parking area. 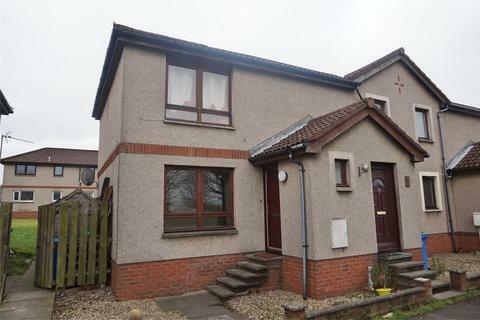 Marketed by Caledonia Property - Dumbarton. 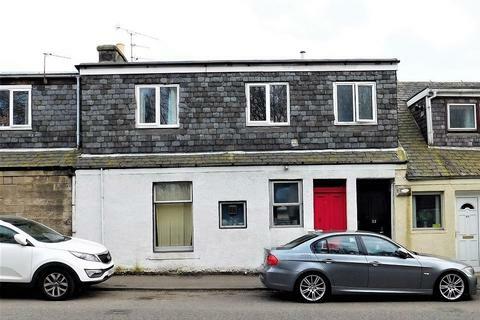 Marketed by Andersons LLP - Kinross. 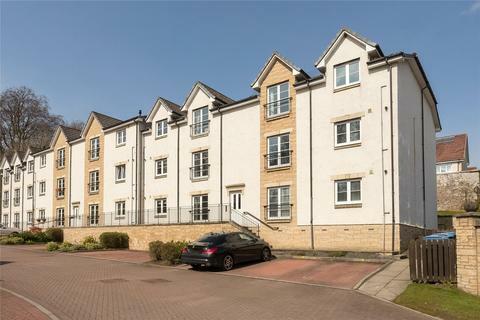 O'Malley Property are happy to bring to the market this lovely one bedroom ground floor flat located in Riverside View, Alloa. 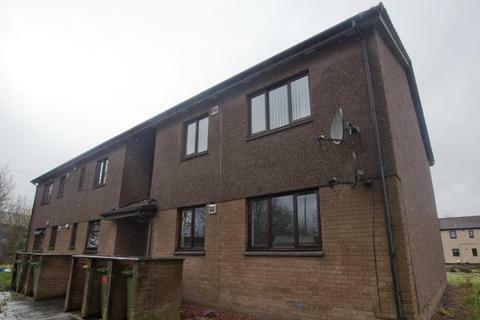 O'Malley Property present this two bedroom lower flat in the private residential cul de sac, Millbank Crescent in Clackmannan. 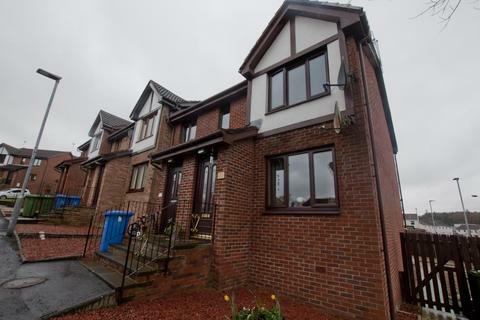 Marketed by Glow Homes Letting & Sales - Dalry. 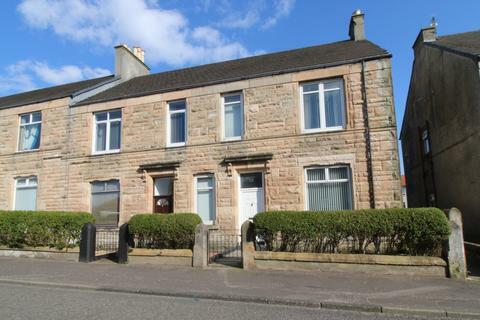 Ayrshire Estate Agents are delighted to market this two bedroom ground floor flat situated in Saltcoats. 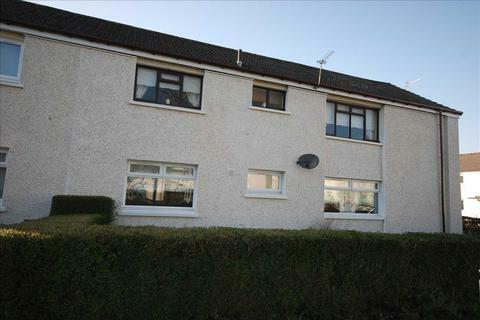 The property comprises of Lounge, Kitchen, two bedrooms and bathroom. There is a communal garden to the rear of the property and a private section of garden. Property benefits from GCH and DG. 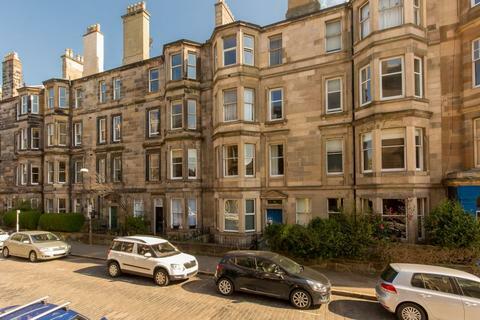 A bright and attractive main door, 4 apartment, upper quarter villa enjoying one of the preferred cul-de-sac positions on Rosslyn Avenue. 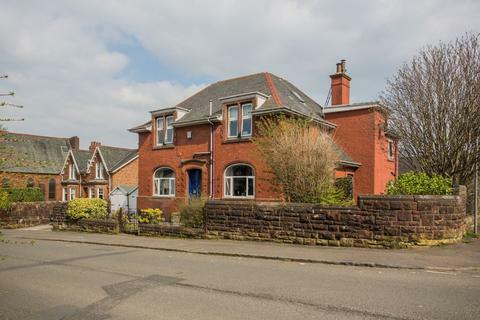 EPC - D.
This upper conversion occupies the top half of the old Police Station in Elderslie. The property has a good layout, fantastic dining kitchen, driveway and both private and communal gardens. 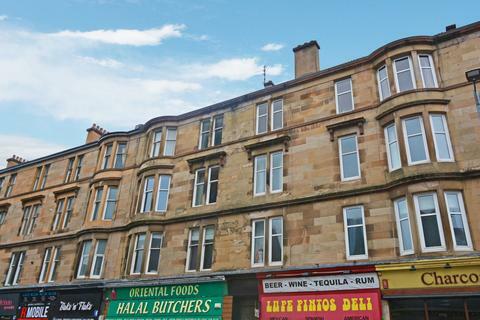 A beautifully presented two bedroom second floor flat located within a tenement building, situated on Great Western Road making it an ideal location for many of the local amenities that the West End has to offer. Marketed by Gair & Gibson - Falkirk. 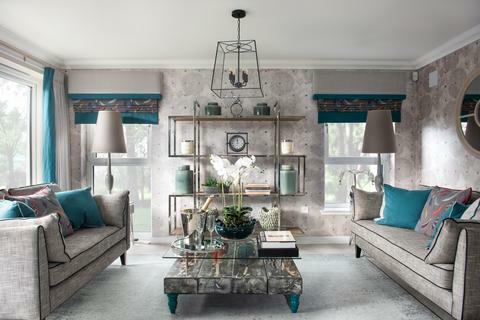 Knights Grove is a stunning development of two and three bedroom luxury apartments by award winning Westpoint Homes.